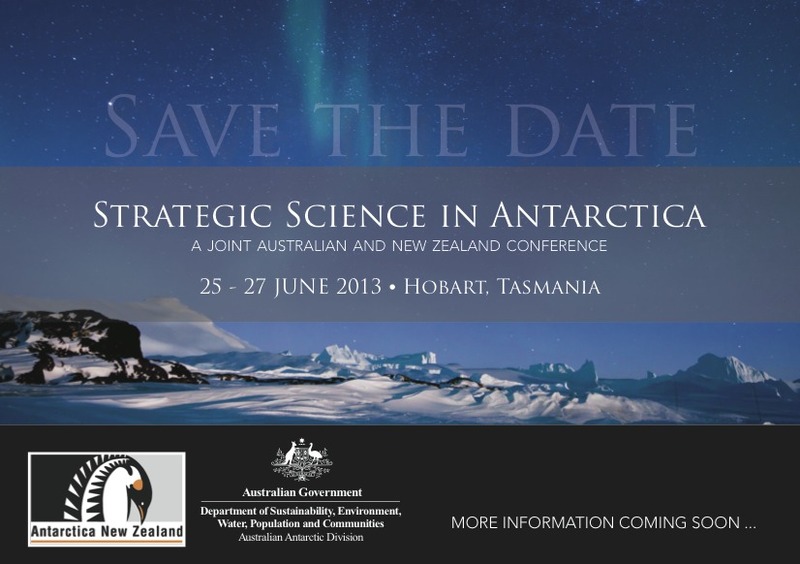 The main event is the ANARE (Tas branch) Midwinter Dinner which will be held in Hobart on Saturday 22nd June 2013. We encourage you to come along...it's sure to be a great night with a wide mix of ANARE expeditioners and their guests. Last year over 160 people attended. Each attending ANARE expeditioner is welcome to invite a guest to the dinner...husband, wife, partner, friend, son, daughter...whoever! Further information on the dinner and list of attendees can be accessed on our website. If you'd like to receive our (irregular) newsletter please click here... The newsletter provides information on ANARE, Antarctic and subAntarctic current news, upcoming events and Midwinter festivities updates. 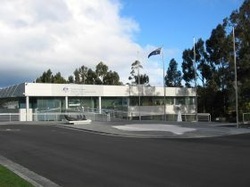 Generally access to the Australian Antarctic Division is limited to the foyer display and the cafe, however the Division has kindly offered to host a special tour for ANARE expeditioners and their guests for the Midwinter festivities. This year there will be a tour on the Friday 21st June at 11am. Highlights include opportunities to view the Clothing store and warehouse, Instrument workshop, and Artefacts store. Around 2 hours should be allowed for the visit. There is no charge for the tour, but there is a limit of 20 people. Please meet at the main entrance of the AAD, Channel Hwy, Kingston at 10.45 am. The tour will start promptly at 11am. Covered /enclosed shoes will need to be worn as a number of workshop areas are being accessed. If transport to and from the Australian Antarctic Division at Kingston (about 15 kilometres south of Hobart) is required, please contact us so we can advise of transport arrangements. When: Friday 21st June 11am. The Masters of the Aurora Australis in conjunction with P&O have offered to run a tour of the Australian icebreaker Aurora Australis. A tour of the Aurora Australis will be on the 22nd June 2pm. Please meet outside the front doors (city side) of Princess Wharf 1...just next to Salamanca. Following the success of the recent MOFO festival in Hobart, there are now plans to host a Midwinter festival. 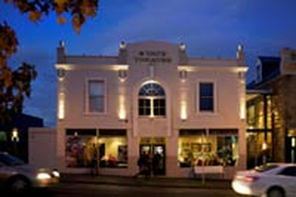 Called DARK MOFO, the festival will embrace a number of events between the 14 to 24 June 2013. Dark Mofo will commence with a large-scale fire and light event at Salamanca, and will include a night market at Princes Wharf 1 with music programmed by Brian Ritchie, a headline musical artist, and partnerships with existing events including the Festival of Voices.